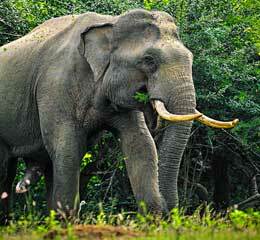 These adventure tours in Sri Lanka are specially designed for naturalists and animal lovers. It’s for those who are eager to follow the footprints of the wild, enter their secluded habitats or to dive underwater for encounters with an oceanic family in order to share a moment with them. 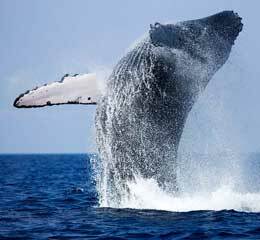 Sri Lanka is a queen of biodiversity, providing motherhood to a large number of animals and marine species. Come join one of our tours and share your soul and smile with nature.